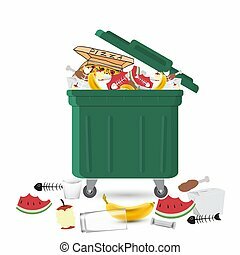 Waste sorting of garbage types set vector. 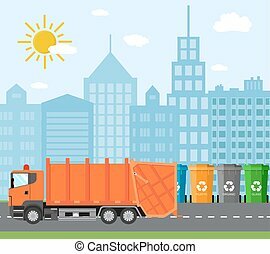 waste management and recycle concept. 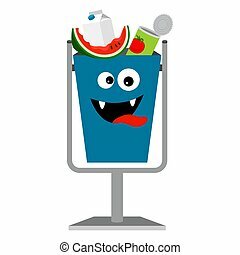 separation of waste on trash metal garbage bins. 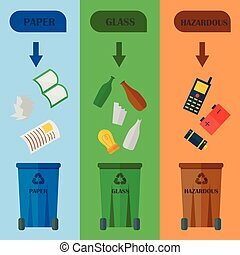 sorting waste recycling. 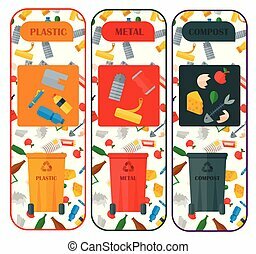 colored garbage cans with waste types. 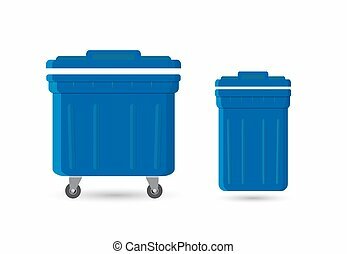 Colored Garbage Cans With Waste Types. 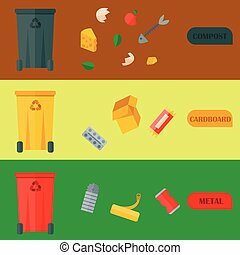 Waste management and recycle concept. 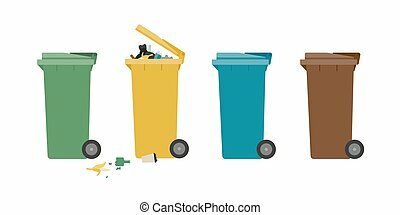 Separation of waste on garbage bins. 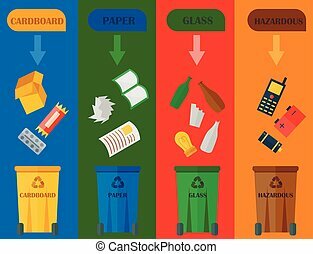 Sorting waste for recycling. 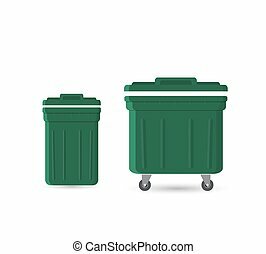 Colored garbage cans with waste types. 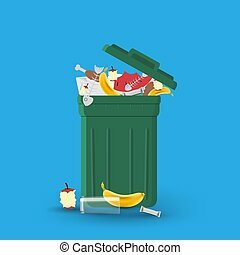 Vector illustration in flat design. 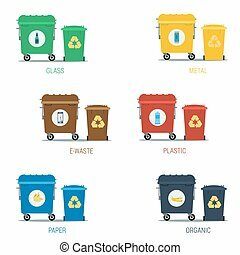 Garbage colorful cans for separate waste, flat illustration. 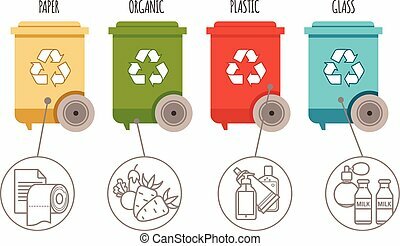 Recycling garbage elements concept and waste ecology can bottle recycling disposal box. 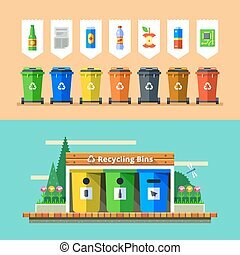 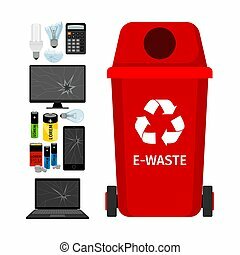 Recycling garbage waste types sorting processing, treatment remaking trash utilize icons vector illustration. 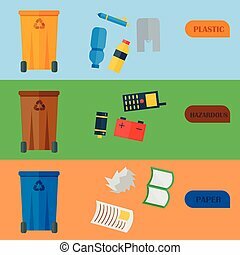 Recycling garbage elements cards concept waste ecology can bottle recycling disposal box. 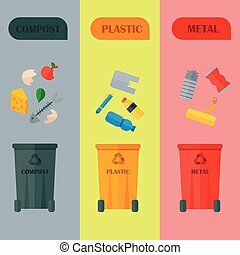 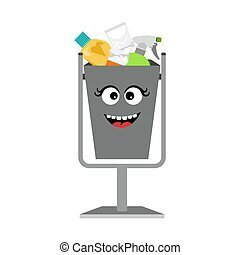 Recycling garbage waste types sorting processing, treatment remaking trash utilize vector illustration. 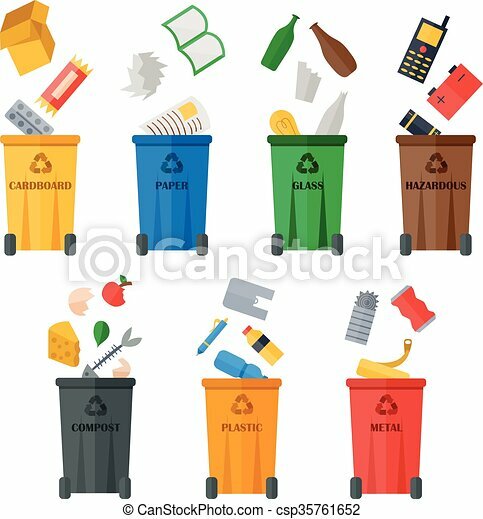 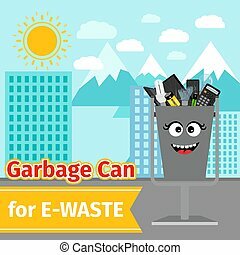 Weste recycling vector garbage cards waste types sorting processing treatment remaking trash utilize recycling icons illustration. 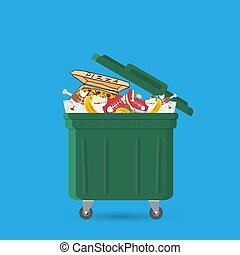 Garbage boxes and bins.